A sensor detects O-rings during the final inspection of automotive components. 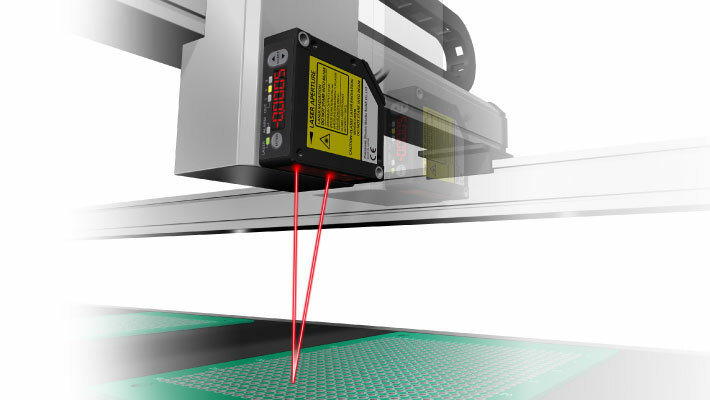 An array of sensors detect whether the height of the final product falls within the specific dimensions. 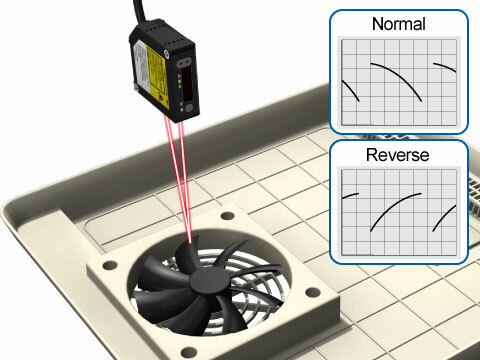 A sensor checks the direction of rotation of an exhaust fan during a household electronics assembly process. 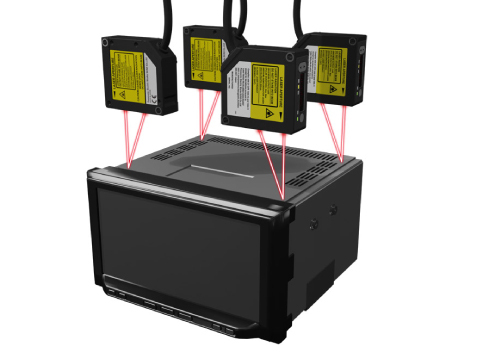 A sensor tests for mold defects (blistering) of detailed areas such as letters during a visual inspection process. 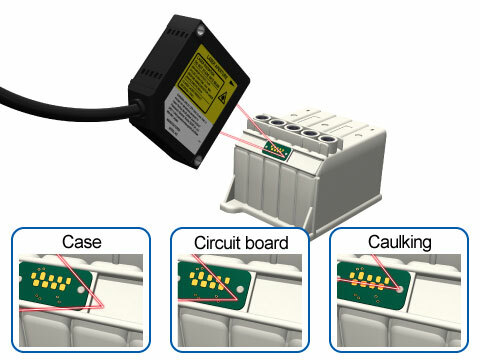 The presence of a circuit board and proper caulking is verified by means of height detection. 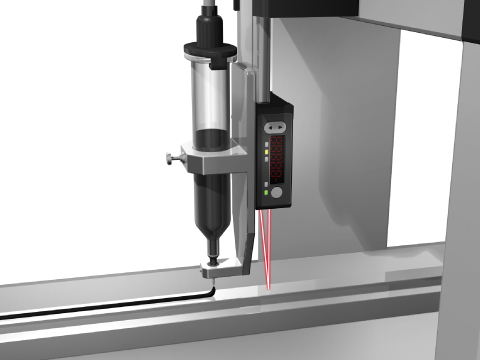 Nozzle height is controlled to optimize the volume of adhesive applied. 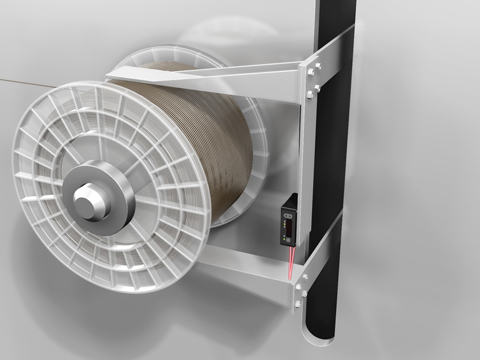 A sensor measures the diameter of the reel on a winding machine after winding is complete to detect the length of wound wire. 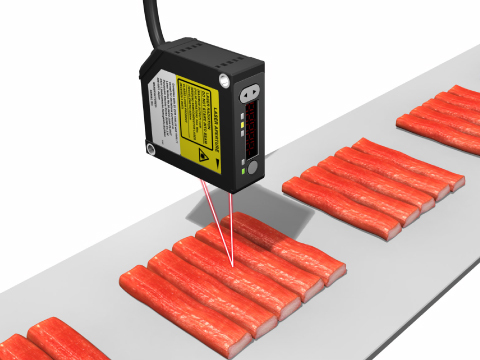 Quantity is tested by detecting minute differences in height between adjacent processed fish products. 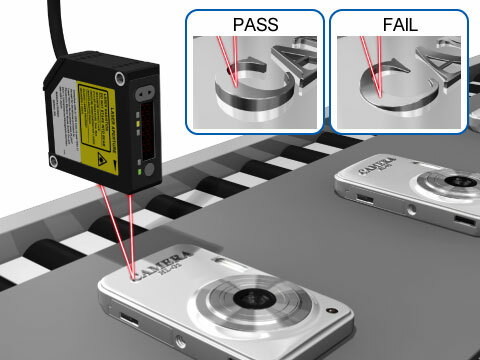 Please get more information about Compact Laser Displacement Sensor HL-G1. 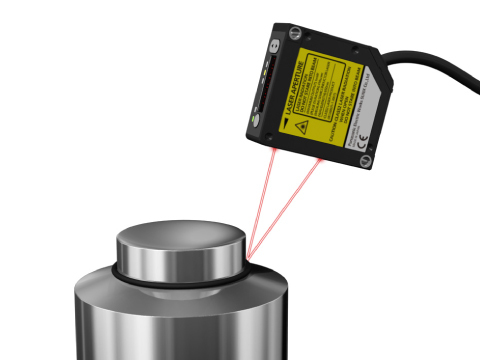 Our standard CMOS Compact Laser Displacement Sensor with high cost performance.